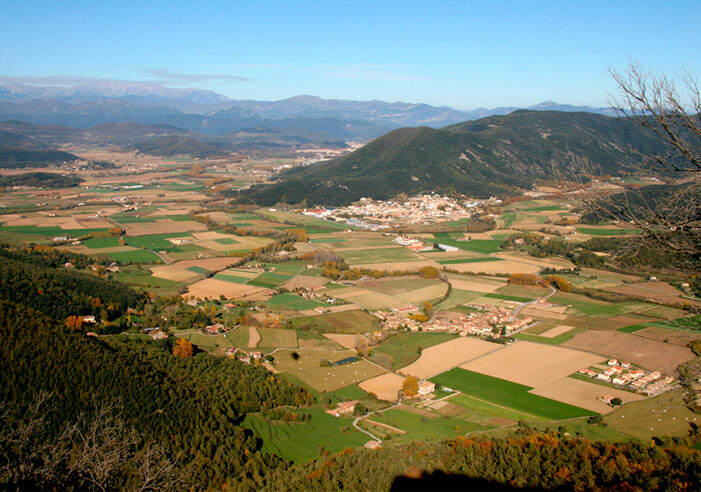 “Garrotxa” means rough and rugged land. 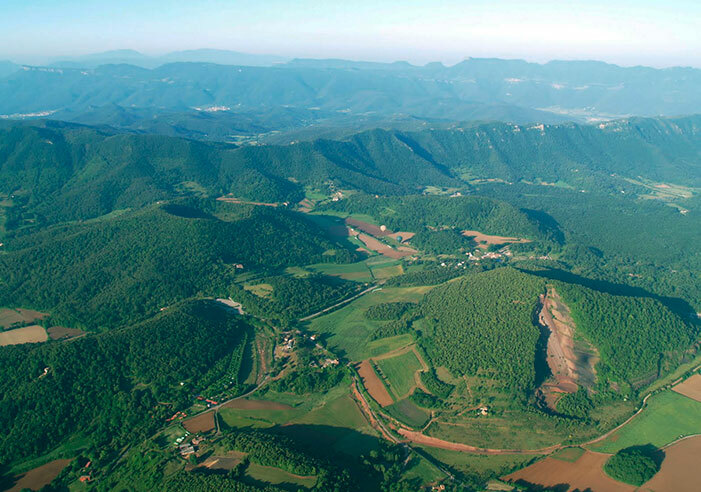 We can find two different types of countryside in this region; one, formed by more than 40 volcanoes in Parc Natural de la Zona Volcànica de la Garrotxa (La Garrotxa Volcanic Zone Natural Park), and another in Alta Garrotxa, with plenty of cliffs and canyons, declared Space of Natural Interest. 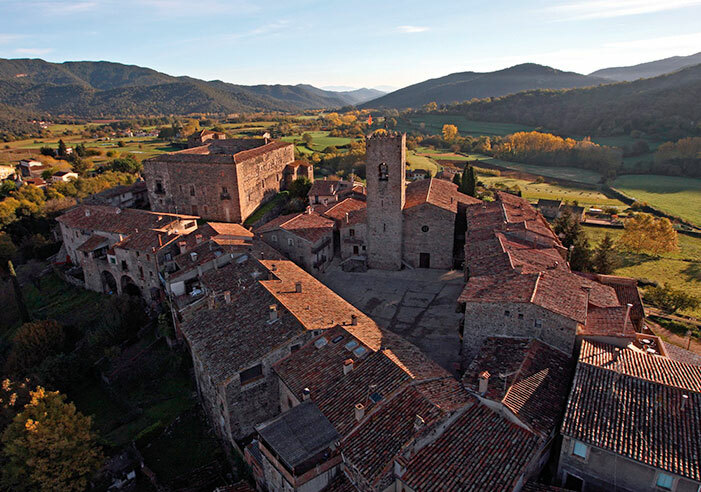 It also has a cultural heritage of incalculable value: Medieval villages, Romanesque hermitages and a well-known Volcanic Cuisine. 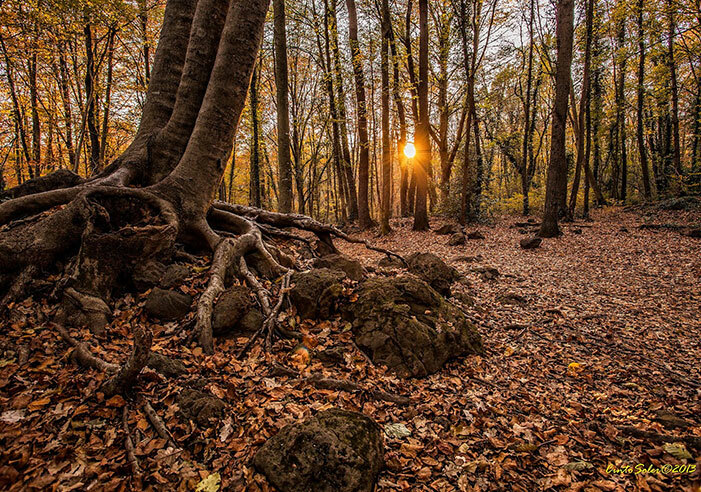 WHAT CAN WE SEE IN LA GARROTXA? 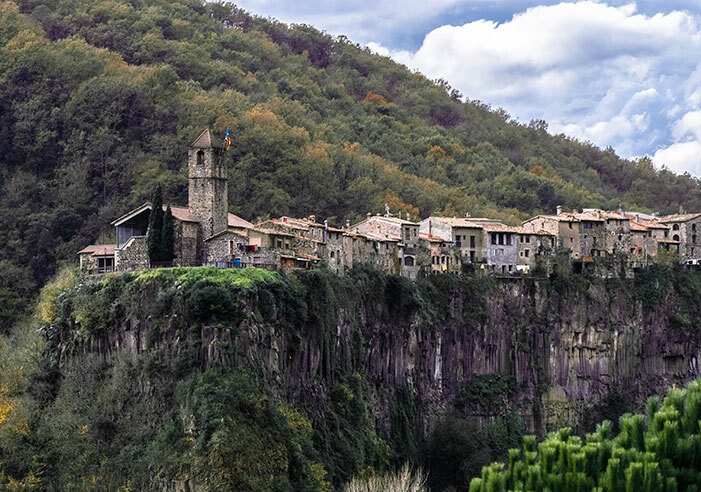 Discover the land of the Medieval villages among the volcanoes. 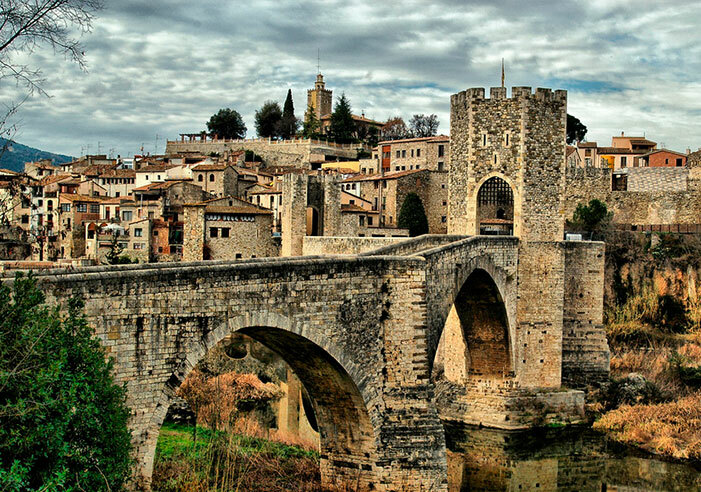 One of the most beautiful regions in Catalonia. 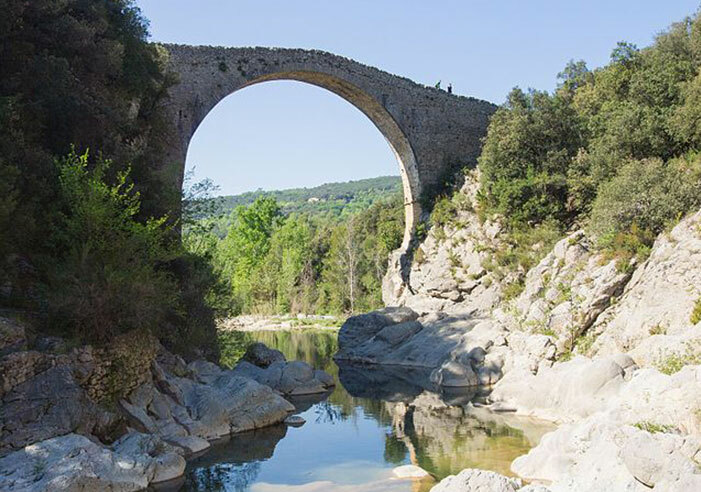 Find the necessary information about activities, tours and sightseeing tours available in La Garrotxa on the following links. 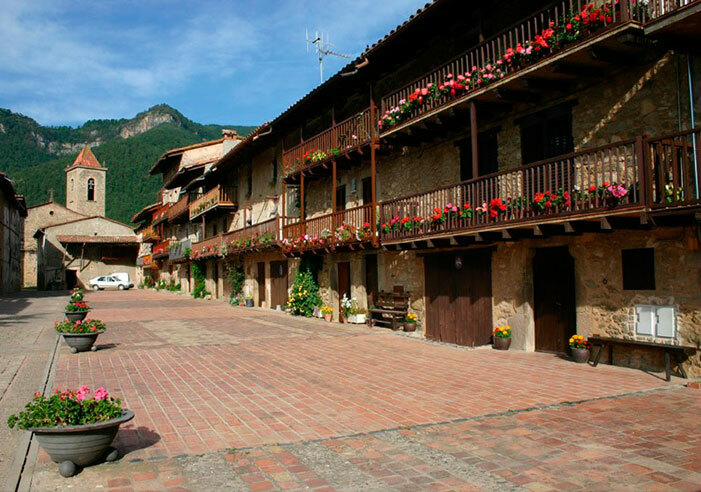 El Pla de l’Estany region is an ideal destination if you want to relax, do sport and be testimony of the trace of time, which has left us a privileged historical and cultural legacy.